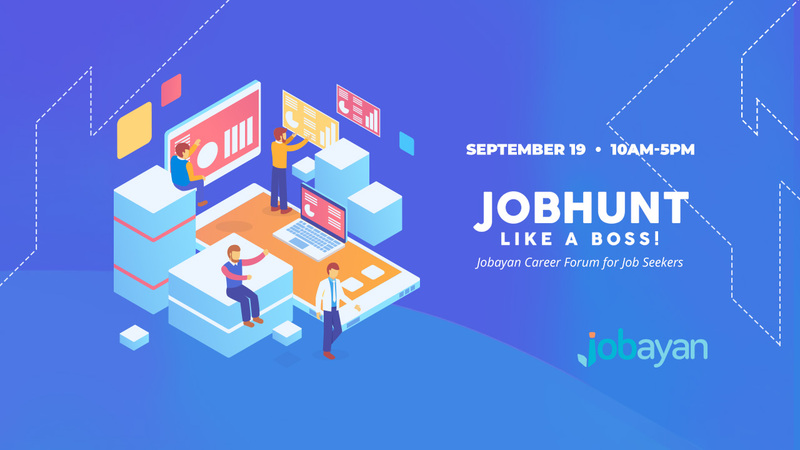 Advice, tips and trending topics on recruitment marketing and how Jobayan does it. Re-tweets and re-posts of the latest news and articles about recruiting in the Philippines and around the World. Read the latest news, announcements and learn more about the Jobayan Business. 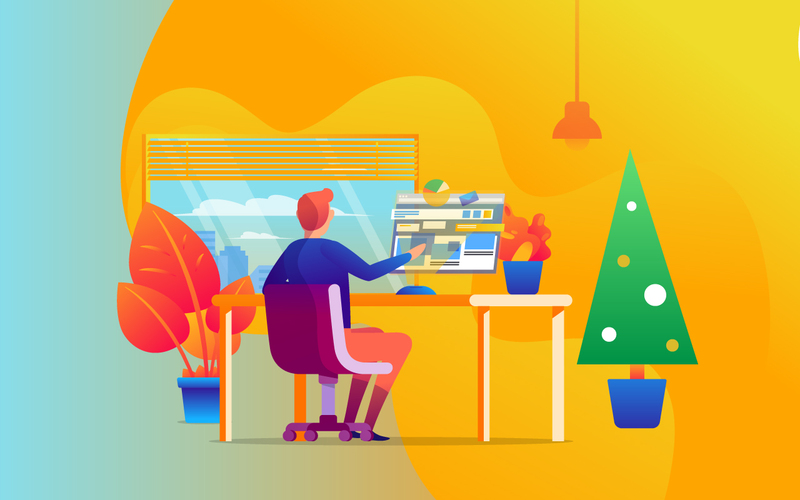 Does Leaving the Company on Holiday Season a Good Idea? 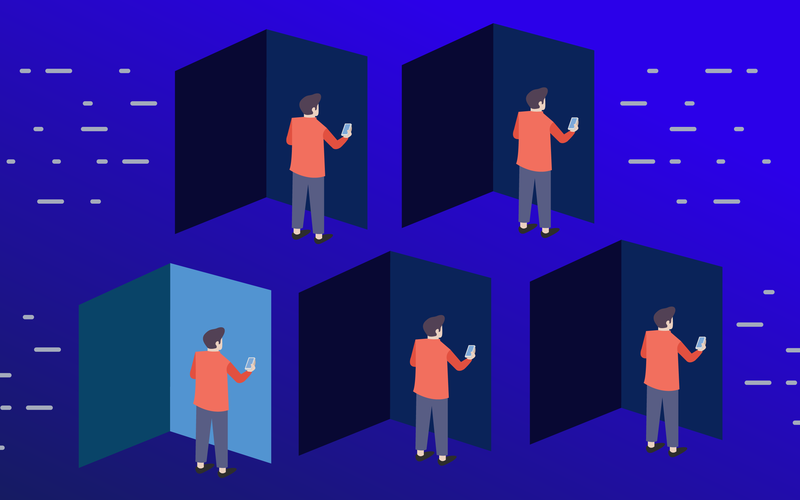 Door-to-door Job Application: Is It Still A Thing? Jobs are everywhere. Wherever you go, there are companies looking for people to hire. But the problem is, not everyone is suitable for the position available. First job always seems so exciting. You get a new office, a new boss, new people to meet and work with, new set of things to do; or in general, a whole new environment right after college. 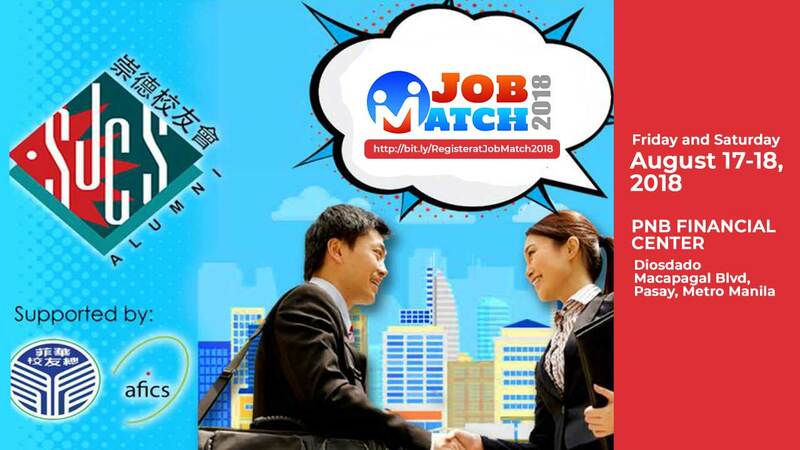 Great Job Opportunities Await You at Jobmatch 2018! Going to job fairs is a great tool to explore new job opportunities and expand your career. It is a great resource to find open job positions in one place. Join us at Wake Up Manila! 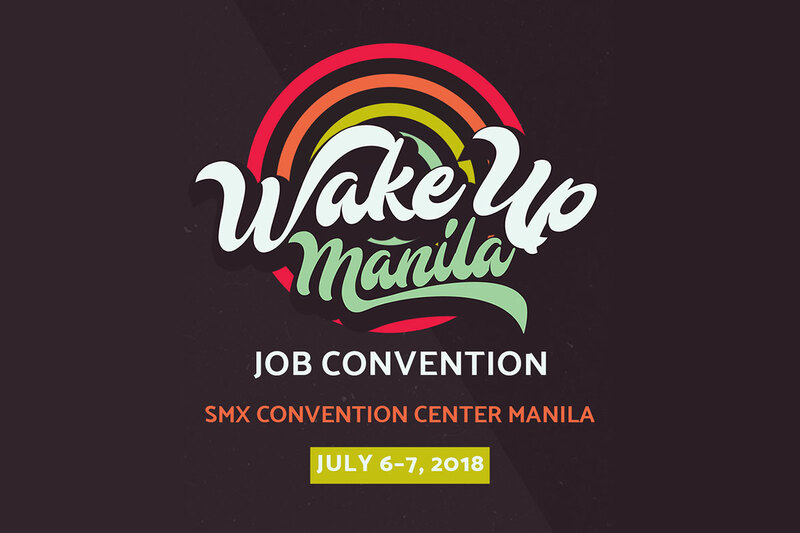 2018, the biggest job convention in the Philippine market today. 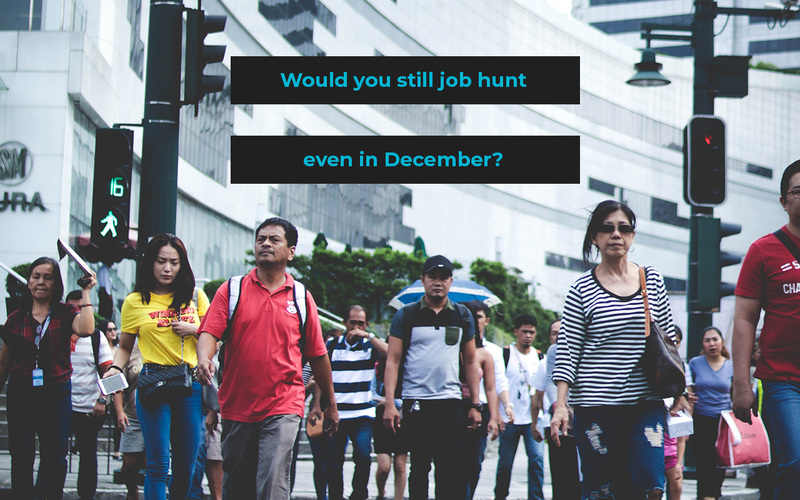 Organised by one of the top headhunters in the country Springboard Philippines. 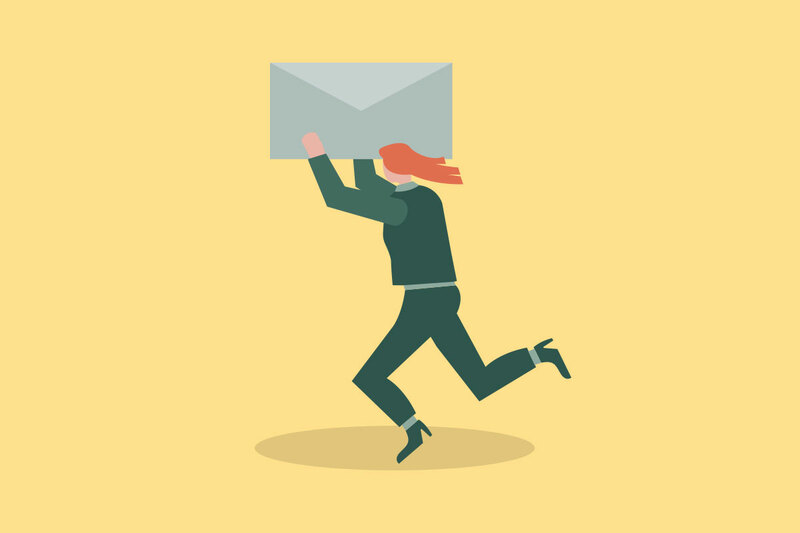 Does Email Address Really Affect Your Job Hunting? 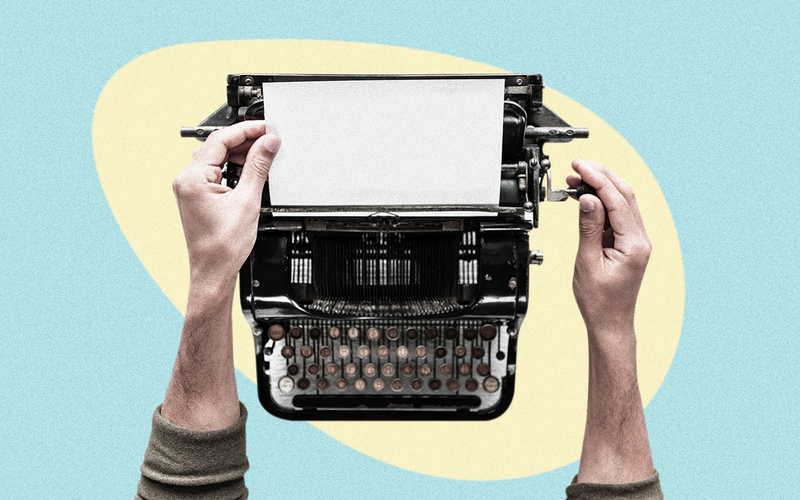 It maybe trivial but your email address may make or break your job search. Here are some tips in creating your professional email address. 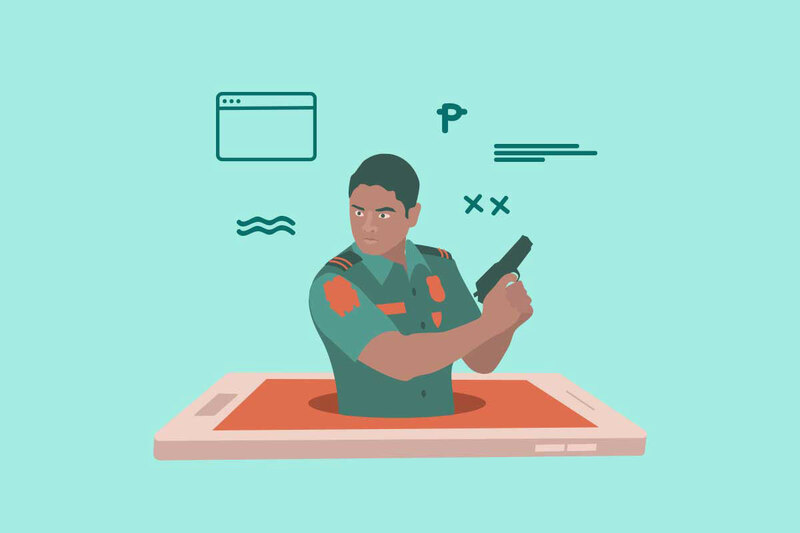 Employment scam warning signs you should avoid when your job hunting. Learn how to check and validate a job posts legitimacy.